Baptism Favors & More – Perfectly Unique Treats for Any Church Event! Your child’s baptism is sure to be one of the most remarkable moments of your life. It’s just as important to celebrate this monumental event as it is to celebrate any birthday! So make your celebration one to remember with these baptism favors that everyone will love! You’re sure to impress all your family and friends with these sweet, unique treats! Here at Parker’s Crazy Cookies, we’re in the business of creating one-of-a-kind cookies to celebrate one-of-a-kind events! After all, each lifetime milestone only happens once. That’s why we believe in celebrating the right way, each and every time! 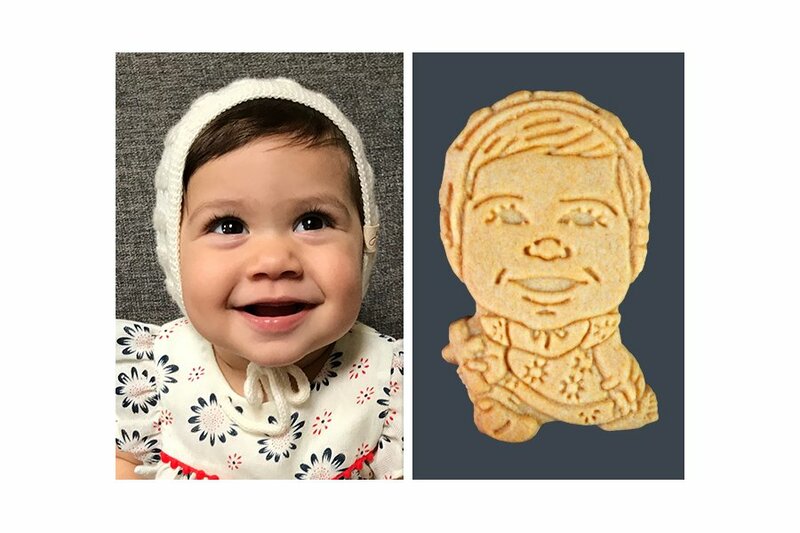 Our personalized cookies that look just like the person you’re celebrating are the perfect favor for your next party. Take a look at some of our favorite designs! They’re almost too cute for words! If you’re getting ready to celebrate your child’s baptism, then you may be searching for the perfect gift to thank your honored guests for attending! These sweet treats are the best way to give each guest a lasting memory of the special day. 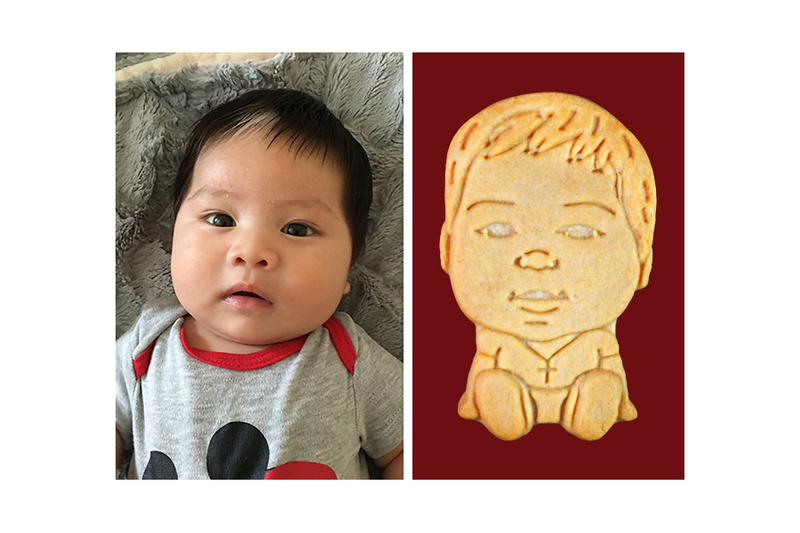 Your guests will definitely remember these personalized cookies that look just like your child! These crazy cookies are the most unique treat you’ll ever find! We customize every design to look just like the person you’re celebrating, and we can even customize their outfit! After all, you’ll be dressed in your best for the special day. So make sure your personalized cookies are dressed to the nines as well! Whether you’re celebrating a baptism or another church event, we’ve got you covered! 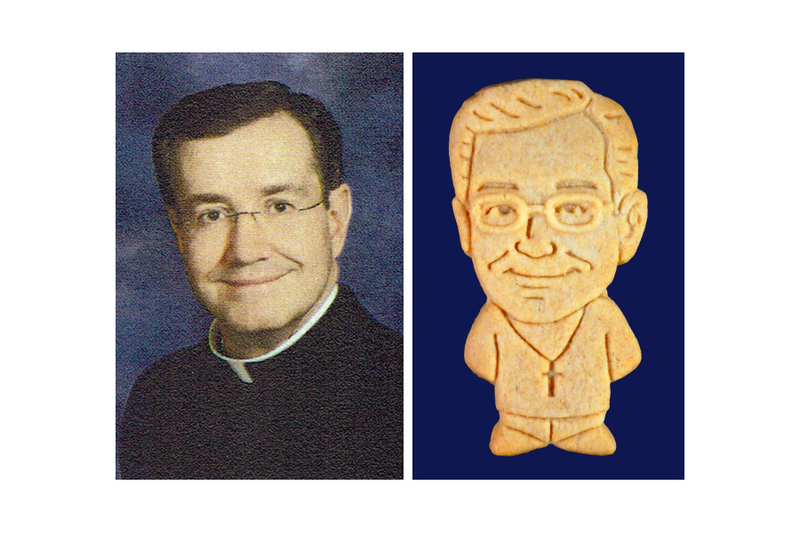 With our magic touch, we can turn absolutely anyone and anything into a personalized cookie! The person you’re honoring is sure to feel special when they meet their cookie twin! Are you ready to create a one-of-a-kind personalized cookie for your next event? We’re here to help! Create your custom cookie baptism favors with us today! Previous PostPrevious 40th Birthday Party Ideas – Unique, Unforgettable Personalized Cookies! Next PostNext Party Favors for Adults – Perfect for Everything From Birthdays to Retirements!